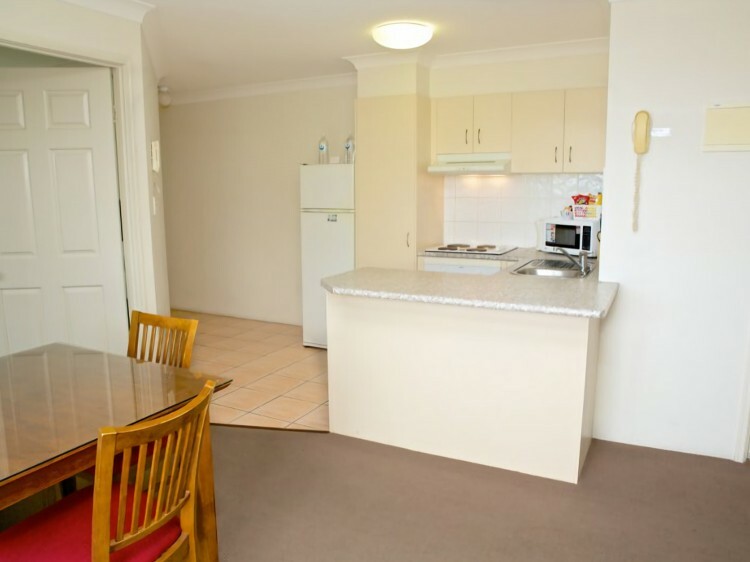 Situated on the exclusive Chevron Island, Karana Palms Resort is one of the Gold Coast's best kept secrets. 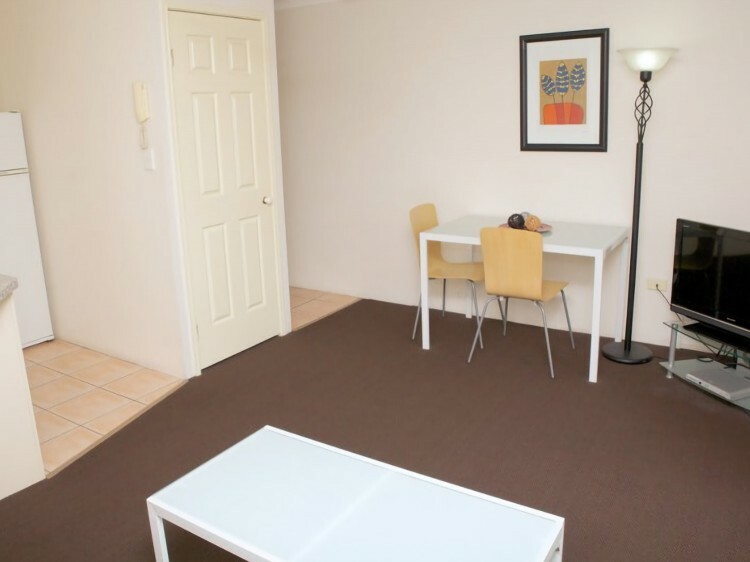 The resort offers a selection of Mediterranean-style 3 and half star Self Contained Apartments Gold Coast, ideal for couples, small families and anyone looking for a peaceful and relaxing getaway close to all that Surfers Paradise has to offer. 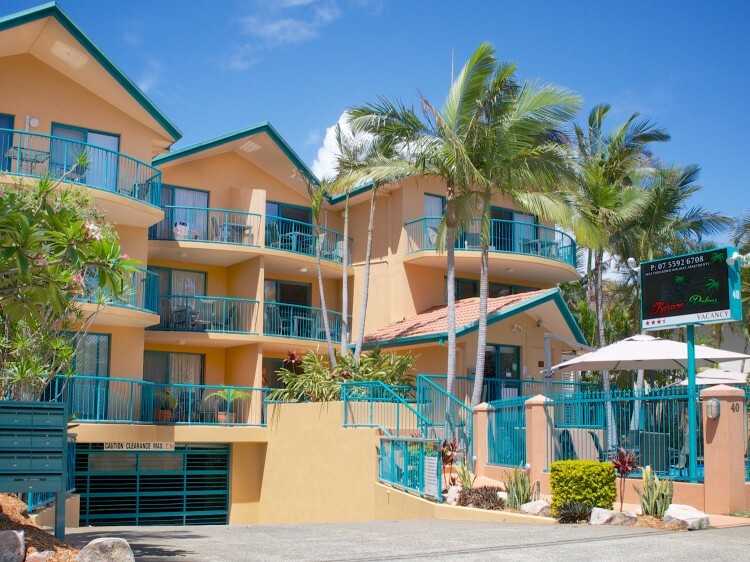 Tucked away within a lush tropical setting, Karana Palms features all you need to relax and unwind. Spend long lazy days by the pool, venture into the heart of Surfers Paradise to explore world class shopping and dining opportunities, or take the short stroll to the golden sands of the beach. 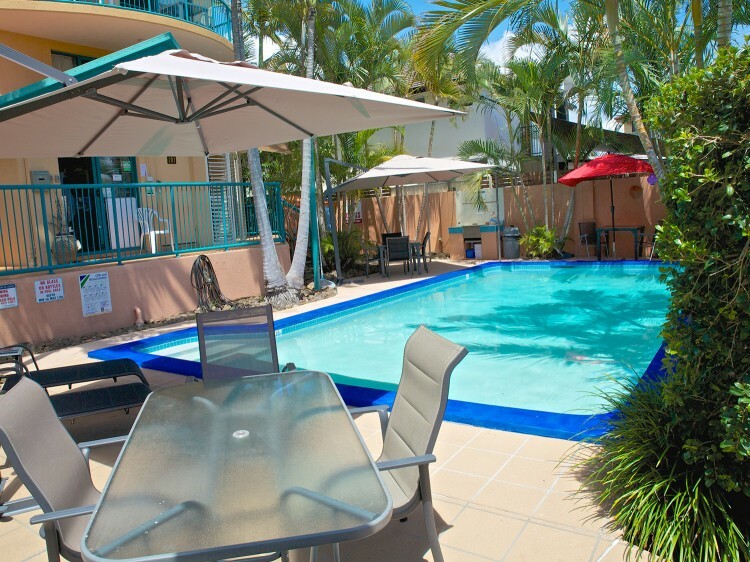 All you need for a Gold Coast break to treasure is right at your fingertips at Karana Palms Resort on Chevron Island!